The State of Michigan approved a $17 million loan to build a 311-acre facility for autonomous vehicle testing on Wednesday. The loan will be used to purchase unused land at Willow Run, which used to be owned by General Motors and was a Ford bomber plant in WWII. It will be one of the largest facilities dedicated to autonomous vehicle testing. 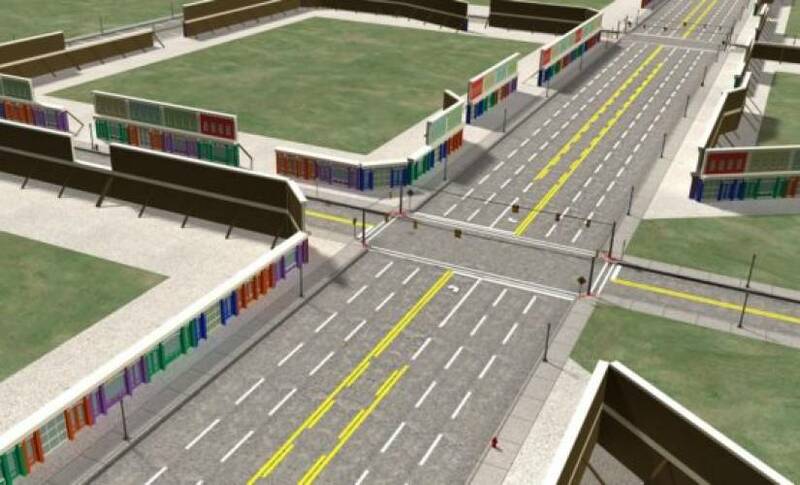 The American Center for Mobility (ACM), which will run the facility, plans to add faux houses, traffic lights, and other urban features to simulate real life events. Funding will be provided by the Michigan Strategic Fund (MSF). It has already spent $2.8 million on the ACM, bringing the total to $20 million. The investment group says that the ACM intends to pay back the loans over 30 years, though it didn’t mention how it plans to make money. Automakers, universities, and other autonomous vehicles firms will be invited to test vehicles in the facility. The University of Michigan already has MCity, an 18-acre site, but may move or merge the facilities in the future, considering the huge size of ACM. Members of the Michigan congressional delegation called on Transportation Secretary Anthony Foxx to certify ACM as a national testing and verification facility, in the hopes that it would receive federal funding. Foxx has not commented on the facility. The $20 million is a good start for ACM, but it wants an additional $60 million to complete the facility. This will include tunnels, bridges, and cul-de-sacs, making it the perfect facility to validate if a self-driving car is truly fit for the road. Private investors may make up some of the investment, but the state of Michigan is pushing hard for federal funding to make up the difference. Several automakers and tech firms have ongoing autonomous tests in the U.S., including Google, Tesla, Uber, General Motors, and Ford, but most of these are done on public roads with a driver inside the vehicle. In a controlled environment, these firms may be able to test fully autonomous vehicles without a driver inside, or where the driver doesn’t need to keep his eyes on the road and can watch movies or sleep. That could be useful for advanced tests on self-driving systems behavior in certain situations, without worrying about fatal injuries.